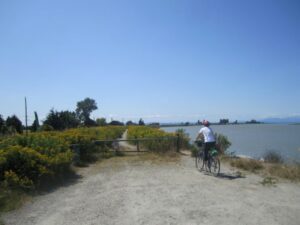 Brunswick Point – Let's Go Biking! 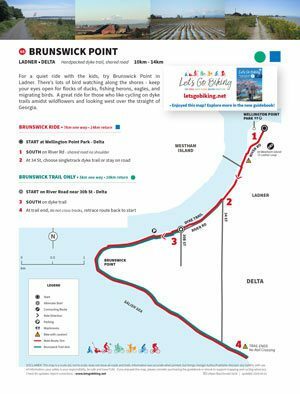 Brunswick Point – Let's Go Biking! 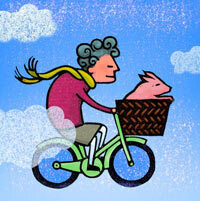 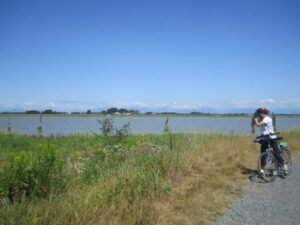 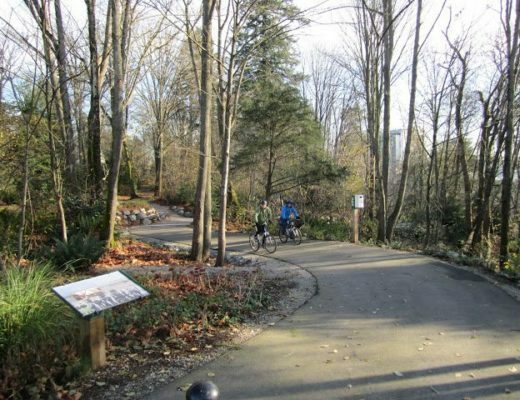 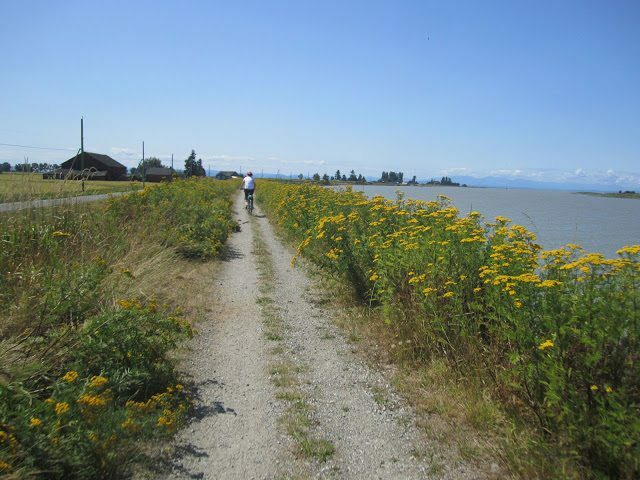 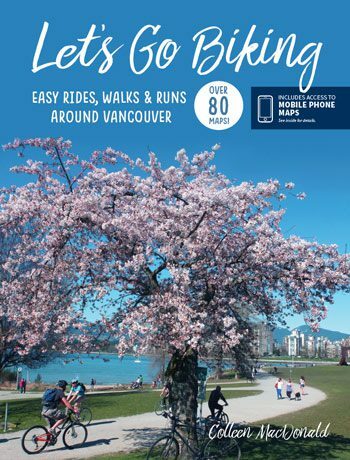 For a quiet ride with the kids, try Brunswick Point in Ladner. 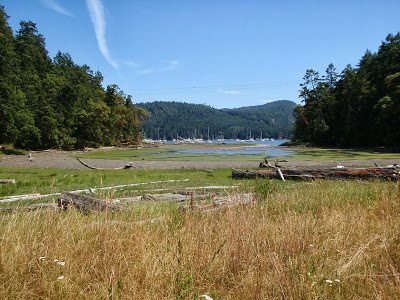 There’s lots of bird watching along the shores – keep your eyes open for flocks of ducks, fishing herons, eagles, and migrating birds. 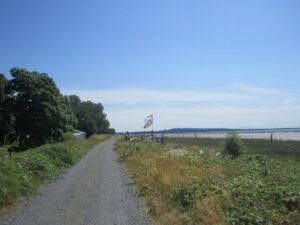 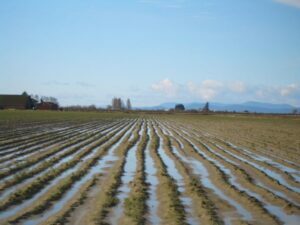 A great ride for those who like cycling on dyke trails amidst wildflowers and looking west over the straight of Georgia.